This Wall Street Journal article asks when should children get a computer? Mac or PC? Chromebook or iPad? Check it out for what to know when facing the milestone. A UK survey found primary school children lacked conversational skills thanks to lack of parental interaction. 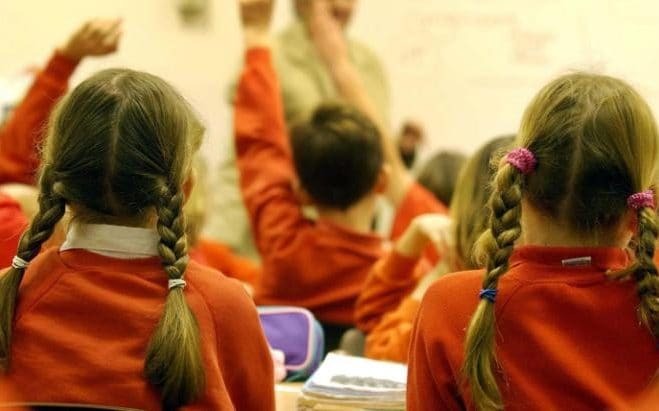 Almost a third of children starting school are not ready for the classroom, with many lacking social skills, having speech problems or not toilet trained, the survey of senior primary school staff has found. 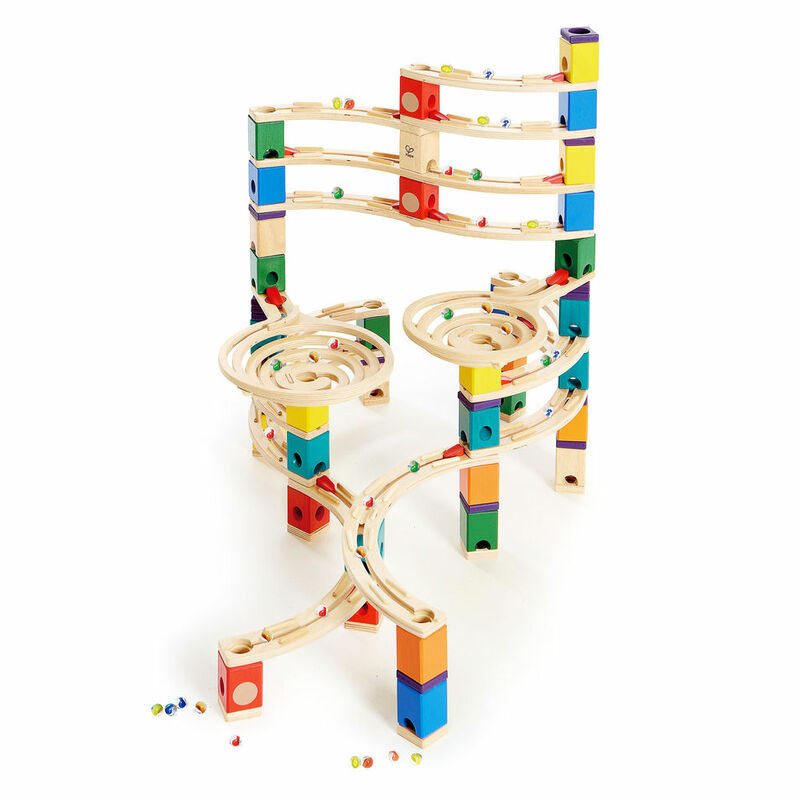 Is an old-school marble run better than an iPad for teaching young children to code? This Wall Street Journal article looks at why educational toys that focus on the physical world rather than the computer screen are so effective. 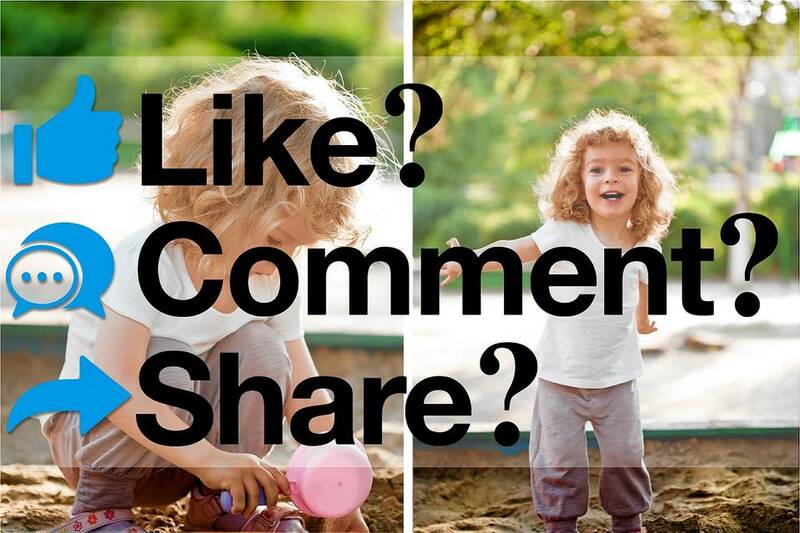 You can stream videos of your kids from your iPhone to the TV and most importantly, share with family and friends. Very easy to save, access and share videos and photos with cloud storage. The X1 sports app turns the TV into a live scoreboard with stats. For a fantasy baseball aficionado like me, that’s golden. 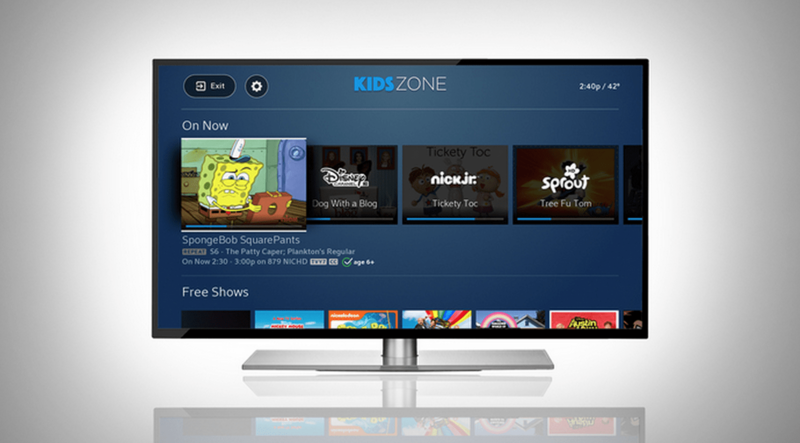 The DVR allows you to now record up to 6 programs at once, plus stream those recordings from any internet connection (wifi and 4G) or download them to go with the free Xfinity TV app – great for plane, train, and car rides with no internet access. The X1 voice remote blows Siri away. And last but certainly not least – KidsZone. Read much more about this here. A total game-changer/lifesaver. From the WSJ, these simple household tasks will help develop the skills they need.